A group of women wearing kimono in Macao. 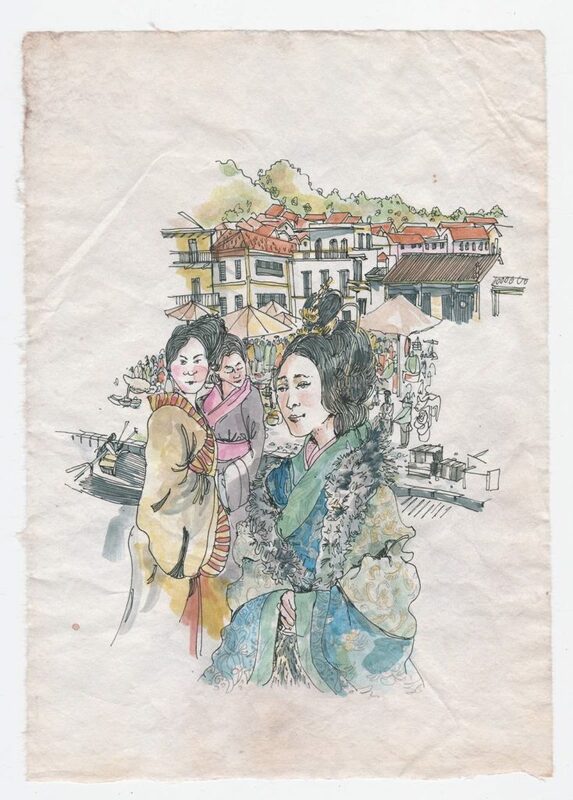 During his trip, DaCosta noted in his diary about the number of Japanese residents there were in the city, as well as the popularity of some Japanese fabrics and fashions. Sign up to the Pixel Fable newsletter for more story content and updates. © 2019 Pixel Fable. All rights reserved.